When it comes to your home security, it's important to be sure that you can trust the tradesman you're calling. In the internet era, you can read online what other think of any service provider in your town. Here you can find just few of the reviews our clients in Wandsworth wrote. "After I broke up with my boyfriend I needed an emergency locksmith in order to change the locks, because my ex-boyfriend had the keys. I called Wandsworth Locksmiths for an emergency service and the locksmith arrived in 30 minutes. The job was done quickly and I'm very pleased with prompt service." 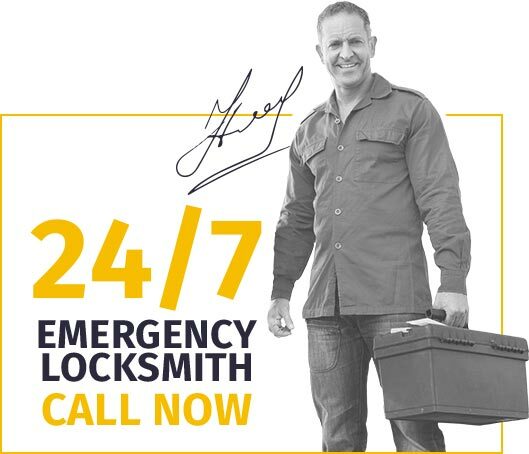 "Great 24 / 7 locksmith service! 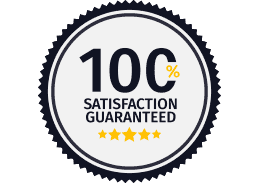 Many locksmiths say that they offer 24 hour service, however when I locked myself out at 12 AM only Wandsworth Locksmiths answered my call and came right away - no complains about the late hour, very professional and polite." "I needed a new home security system and a friend referred me to Wandsworth Locksmiths. 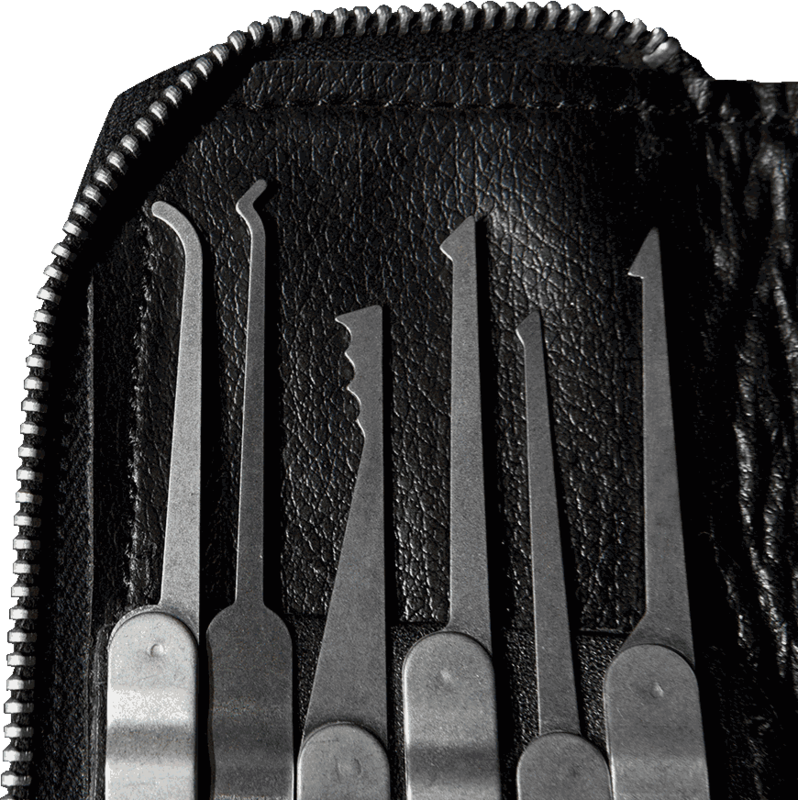 I felt I could entrust them with my home security and it was very important to me."